During the two decades of war that torn apart northern Uganda, schools were occupied, damaged and displaced. Consequently, many lacked basic necessities such as permanent classrooms and sanitation systems. The damage of the conflict was not limited to infrastructure, as teaching and learning had not been allowed to flourish within the region. The development of the curriculum, career guidance and teacher training was also severely limited. The Schools for Schools program was founded in 2006 to build and renovate school structures in northern Uganda and improve the schools’ educational climate through curriculum development and teacher and student trainings. 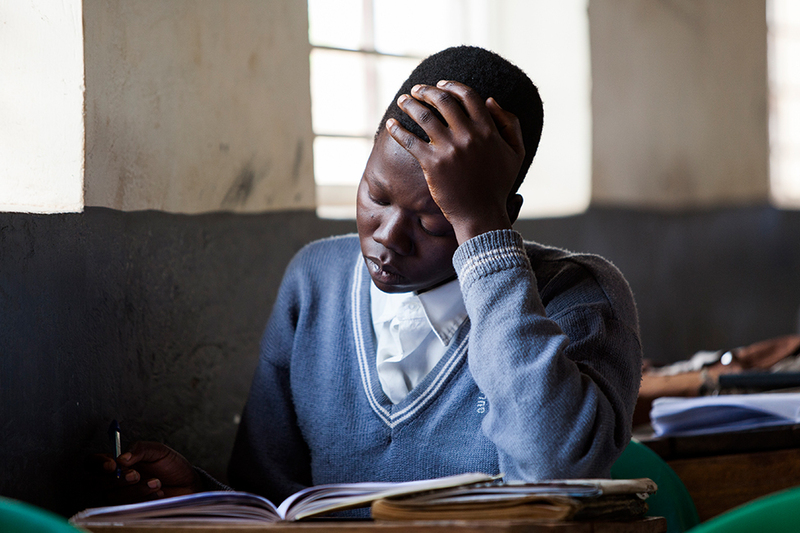 The program worked directly with 11 secondary schools that were affected by the LRA. A total of 154 structures were built or refurbished as part of the program, including the construction of 44 new classrooms. The Schools for Schools program used grassroots principles by engaging community involvement on all decisions concerning how funds were spent at each of our 11 partner schools. Through pre-existing and locally facilitated School Development Committees, those benefiting directly from the projects—students, teachers, parents, members of the administration, the Board of Governors, and local government officials—sat down and discussed what was needed at the schools to improve the teaching and learning environment. 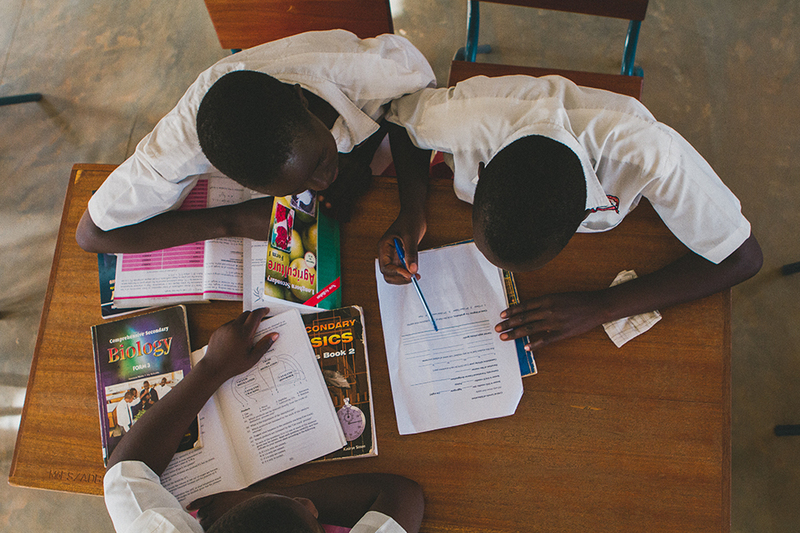 One of the most important decisions Invisible Children ever made was deciding which Ugandan secondary schools to partner with. After developing extensive selection criteria, 11 existing institutions that showed potential for change and improvement were chosen and paired with American schools that fundraised to finance the renovations. 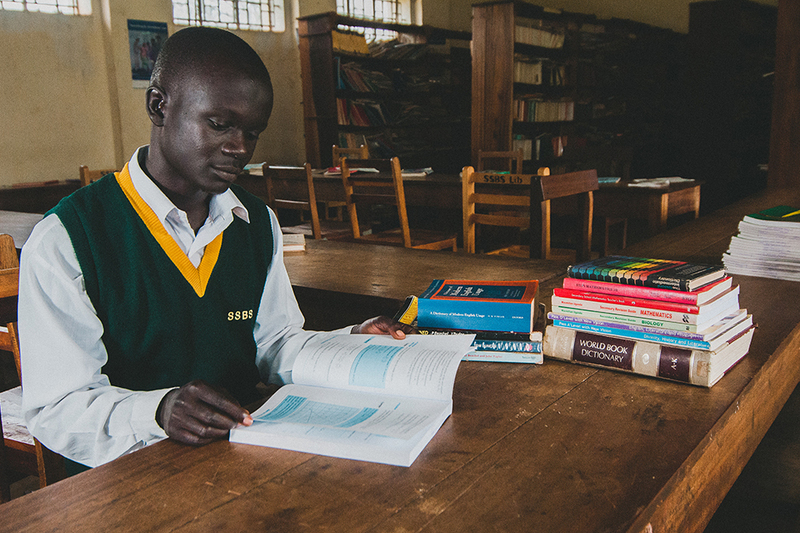 Four of the 11 schools serve populations that were displaced by the LRA conflict for years. One school, Awere, serves a population that was displaced for a decade and a half. Through the establishment of essential infrastructure, the Schools for Schools program helped each of these four institutions return to their original school sites.